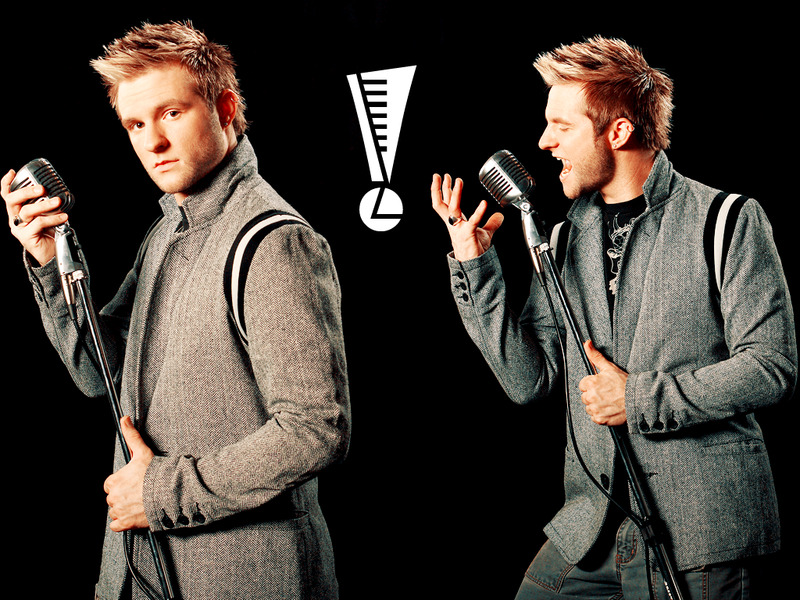 blake. . HD Wallpaper and background images in the American Idol club tagged: blake lewis. i think he should've won!